Thrasher Magazine has an exclusive with Josh Swyers and his part from Venue Skateboard's video, Old Dominion. 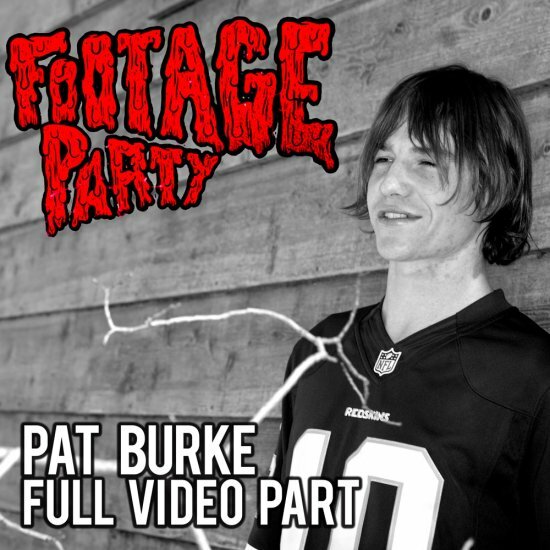 Video, interview and photos here. Ed Templeton and friends have just released their zine with Deadbeat Club. 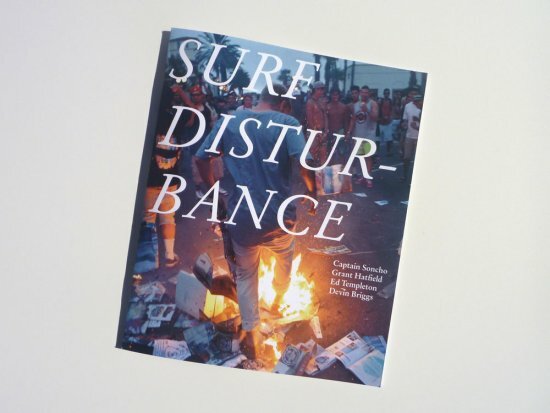 This limited edition zine takes you into the moments captured of the surf riot at Huntington Beach Open. Mandatory Purchases Will Be Made Here. Stand-Up comedian Kevin Christy has created the new "Yuk Yucks" pro series for the bloodsucking skateboard co. Each top graphic tells a one liner and the board is a visual punchline. Laugh it up Loyal Pawns, the joke is on you. 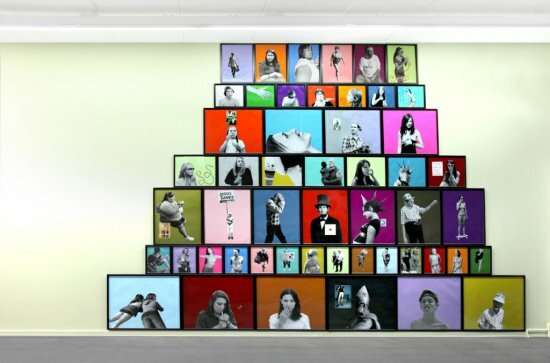 You're Benevolent Overlord's art show in Milan, Italy "A Gentle Collision", is featured on the Italian Rolling Stone. Get ready to get your Google Translate on here. Dan Lu tried to kill himself on this gnarly kinked rail on his day off the Vans tour in Cologne, Germany. In Part 2, Corey reveals one of his most prized records, an Ice And The Iced EP, who you may recognize from his 88 Footwear video part. 200 bucks for four songs? Yeah, Corey’s a vinyl junkie. The power of Corey’s video part actually had the little-known band reissuing an album to supply the new found demand for their music. Live Fast, Skate Faster! 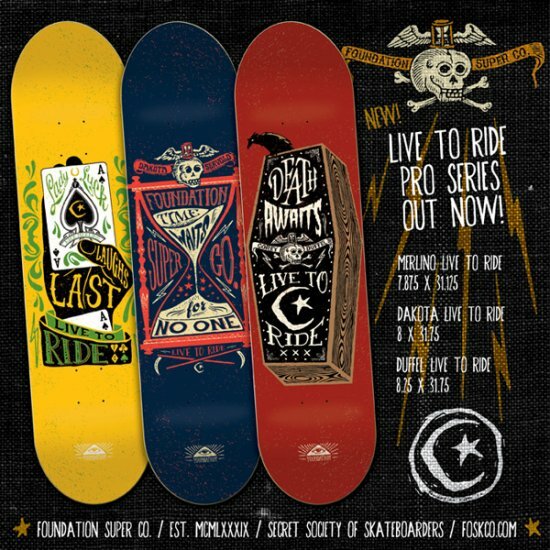 New "Live to Ride" pro series available now. Ambush Board Co has been supporting skateboarding in the greater ATL area for many years and an important catalyst of that support comes from Ambush's store manager, Stormy Pruett. Take a trip down memory lane with Stormy as he tells you the story behind his clips in the Ambush video. 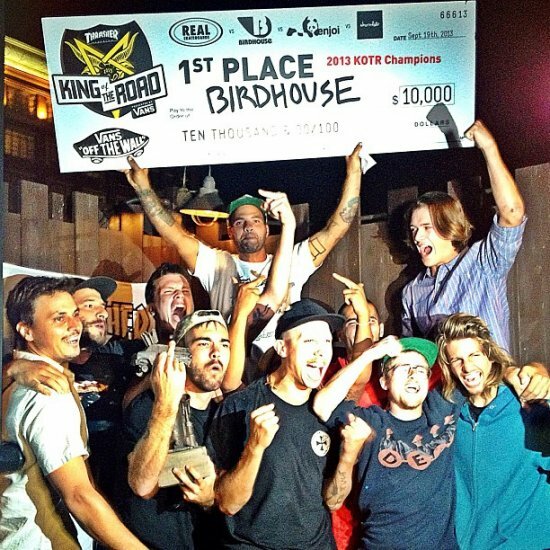 Congratulations to Clint Walker and the Birdhouse crew for winning Thrasher Magazine's King of the Road 2013! Clint Walker, the ripper, philanthropist, traveler and Oklahomie has an interview and video footage over at Red Bull. There's a skateshop in Huntington Park,CA that's holding it down their local skate scene and have built a rad team. Check out there new promo the released. Mainline Skate Shop 6208 Pacific Blvd, Huntington Park, CA 90255 (323) 585-4369 Filming by - Jonathan Lopez / Sergio Verg/ Ricky Rincon Editing by Jonathan Lopez Connect with Mainline's Skateshop here. New teaser for Strange New Feelings, featuring Cheryl Dunn. Steal your mom's credit card and contribute to the Kickstarter funder here. Strange New Feelings Teaser: Cheryl Dunn from Kevin Barnett on Vimeo. Rowan crossed the Atlantic with Dan Lu and JLay on the Vans European tour. 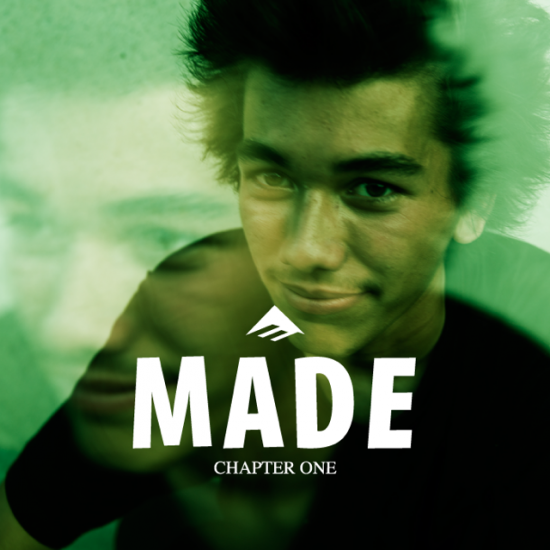 Congratulations to the newest addition to Emercia and the bloodsucking skateboard co...Jeremy Leabres! I could totally do a better frontside flip than this doosh! Subsect Skateshop has the tragic sequel of their online interview with Leo Romero, here. 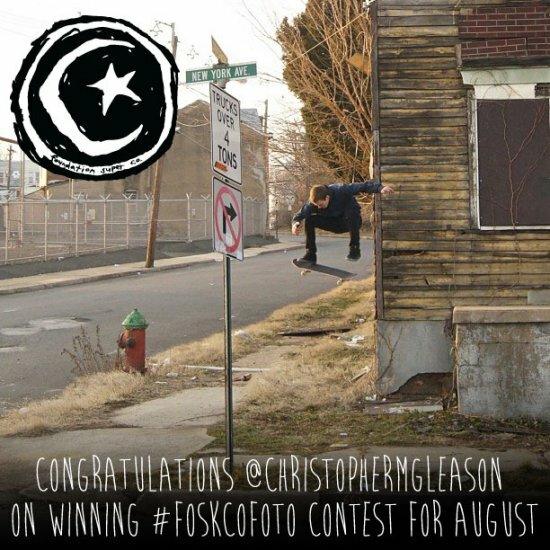 The #FoSkCofoto winner for August in Christopher Gleason! Dan Lu, JLay and the Vans team are touring through Europe at the moment. Follow their tour day by day on their Tumblr account.